The holiday season changes everything — even the way people read blogs. Some sites receive a drop in traffic over the holidays, while other lucky ones see a boost every year. No matter which camp you fall into, one thing remains the same: it’s best to change up your content strategy to match the change in your readers’ behavior. In this article, we’ll explain how to improve your blog traffic during the holidays, whether to mitigate the natural loss in traffic or capitalize on the sudden influx. Follow these eight tips below, and you’ll have something extra to celebrate this holiday season! Considering how erratic traffic and readership can be from the end of November to the beginning of January, it’s best to postpone any big or strategic blog posts until your traffic normalizes. To put it simply, during the holidays everyone has other things on their minds. Maybe they don’t have time to check your blog as much as usual because they’re busy cooking dinner for the in-laws… or maybe they read your blog more than usual to escape dinner with the in-laws. Either way, your reader’s mindset is not the same as the rest of the year. This volatility makes it hard to predict how well your posts will do, for better or worse, so if you have an article with high stakes it’s best to wait until the holidays calm down and your readers return to their normal lives. This goes double for posts that tie into larger campaigns, such as series. Those kinds of posts rely on memory so your readers also checks out the related content or content posted later; the distraction of the holidays make that less likely. Instead of posts crucial to your overall strategy, you should focus on holiday-themed posts — tap into readers’ holiday mentality rather than fight against it. Topics like holiday recipes, decoration ideas, or shopping guides (see tip #6) are the exact kinds of articles most people want to read at this time. Unless this is your first year as a blogger, you’ve probably went through the same conundrum of what to post for the holidays last year. If you posted some holiday-themed articles the year before, then you have a head-start this year. In addition to posting new holiday-themed posts, you can also update your old ones. There’s a lot of benefits to resurrecting old posts: you have a second chance to introduce quality content to new readers, you have more content in your backlog, and most important, it helps SEO. Basically, most search algorithms like Google take into account both a post’s popularity and the last time it was updated. If your holiday post from last year did well, you can leverage that popularity again with a small update. The changes don’t need to be major — just enough to get your page on search engines’ radar once again. Just don’t keep repeating the same content every year. Add new holiday articles every year to broaden your stable, and retire posts once they start to dip in traffic or relevancy. The holiday season isn’t just about the holidays — it also marks the end of the year, which means most people are thinking ahead to the future. Adding next year to your blog title not only appeals to forward-thinking readers, it also helps you plan for your own future. Including any year in titles has been a blogging best practice for years. 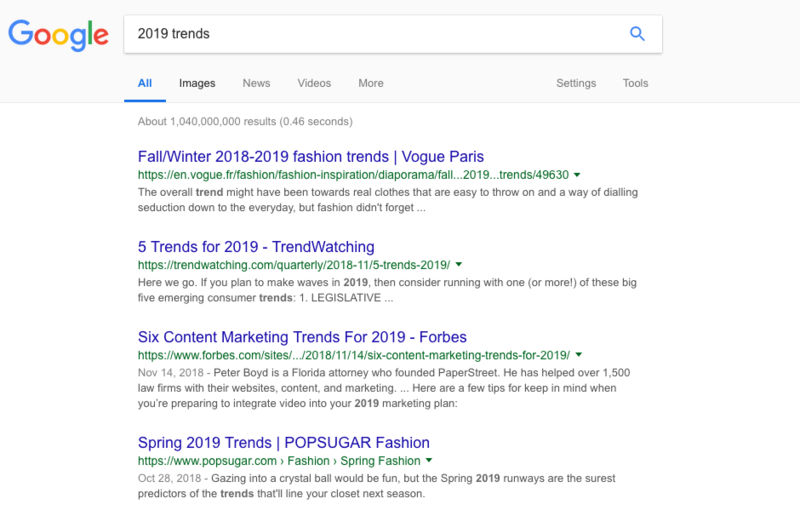 It makes your article seem current and trendy, at least for 12 months, and it also improves your SERP for people who specifically mention the year in their search. The problem is, during the holiday season, forward-thinking users aren’t searching for the current year, they’re searching for next year. From October onward, using the current year actually makes posts seem outdated. On the other hand, using next year makes your piece seem cutting edge, and ensures it stays relevant for at least 12 more months. So, for example, if you’re writing for a fashion blog, you might choose a blog title like “The Best Upcoming Fashion Trends of 2019.” After all, trends occurring in the last few months of the year are still likely to be just as relevant, if not more so, after New Years. As for blog title, you also can make a reference on some online blog title generator and make your title more attractive! With blog pictures making, your blog will be perfect soon! If you want to increase your traffic, you can always resort to the oldest trick in the book: giving away something for free. While this strategy is most effective for online stores or corporate sites, bloggers, too, can still take advantage of it… with a little creativity. First, if you have a store on your blog for your own personal merchandise or just for extra income, you can offer a discount on those products, just for your readers. That’s not only a good tip for increasing blog traffic during the holidays, it’s also a good tip for sales in general. Especially during the Thanksgiving weekend or China’s “Singles Day” (Nov. 11), people are in the mood to go shopping, and they expect some discount or another. ‘Tis the season to be giving. But for most bloggers, your product is your blog, and if you’re giving that away for free, there’s no room for a discount. The good news is you can still offer exclusive content just for the holidays. For example, you could write a special ebook or white paper and allow readers or subscribers to read or download it without charge. If you’re strapped for time, you can also offer a “sneak preview” of an upcoming post, or maybe a free download of one of your previous posts or series. Whatever you’re offering, you need to frame it as a gift rather than a normal post. Everyone loves presents, so publicizing that you’re “giving something away for free” is bound to attract new visitors to round out your holiday traffic. The holiday season brings plenty of opportunities, and not just for the blog itself. With everyone experiencing the “holiday spirit,” it’s a good time to engage readers and develop your relationship with them. 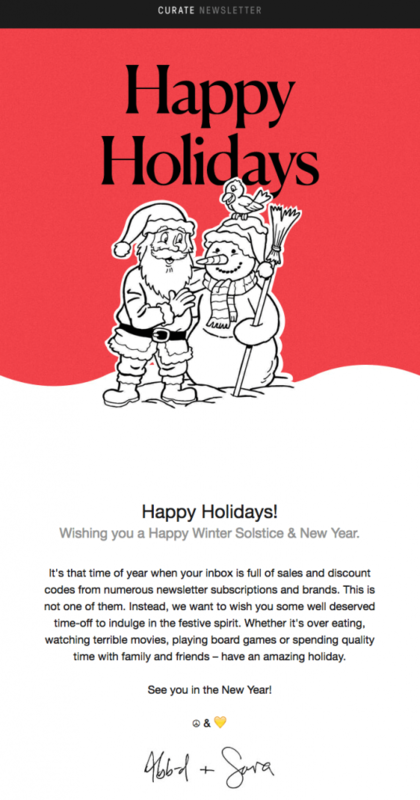 The best part is, it doesn’t take much — sending a friendly holiday greeting via email is a small feat with a big payoff. Email has always been a better channel for customer engagement than blogs, excluding the give-and-take in the comments. While blogs are public, emails are personal, sent directly to a person’s inbox and read at their convenience. Emails also let you customize the text, such as using the recipient’s actual name, for an extra degree of personalization. For holiday emails, keep the message short and sweet — warm wishes like “seasons greetings,” or maybe something holiday cards like your company’s Christmas card. If you’ve followed our advice for the previous tip, this email is also the perfect chance to announce your special discount or free gift. Of course, your readers are going to be receiving holiday emails from a lot of different people and companies. You want to differentiate yours from everyone else’s, and strong visuals are the best approach. For one thing, images have been proven to increase memory retention more than text alone, so including an impactful image in your email increases the chances of your reader remembering it once it’s closed. Moreover, visuals provide more room for marketing and branding. There are a lot more creative ways to communicate than just the words you choose: a funny comic, a cute image, an interesting font, or your logo if you have one — even just mimicking your site’s color scheme can improve brand recognition. 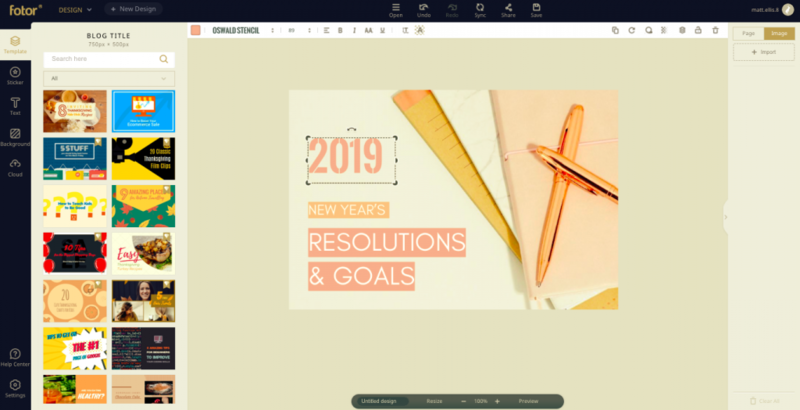 If you don’t have a design background to fall back on, you can use a template design tool like Fotor to create professional-looking designs in just minutes. Take a look yourself at what our email header maker can do for you. As we mentioned in Tip #1, you want to focus all your content on holiday themes or topics relevant to the holidays. 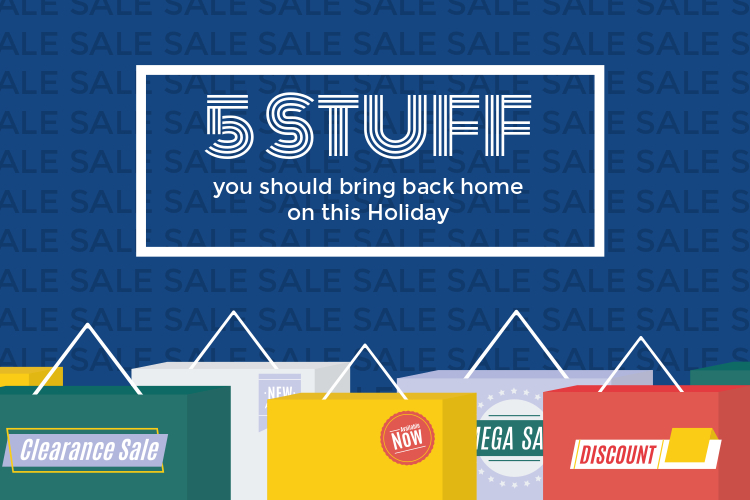 Aside from the other examples above, one of the most successful holiday blog topics are shopping guides. Holiday shopping has become somewhat of a necessity for everyone, but some people need more help with gift-giving than others. The trick to writing a good shopping guide is specificity. You want to hone in on a niche your particular readers will find interesting. Running a photography blog? A shopping guide for the latest cameras would appeal to your readers. Health and fitness blog? Why don’t you tell readers about new exercise products or health food they may not have heard about already. While they’re not exactly “holiday-themed,” anything pertaining to shopping is always relevant during the holiday season. Just like blog traffic, social media usage changes during the holiday season as well, with some seeing a noticeable drop. That’s why it helps to change up your social media strategy along with your content strategy. Social media and blogging go hand-and-hand. Bloggers rely heavily on social media for advertisement and attracting new visitors — every new share on social media is a trusted endorsement of your blog. So, if your blogging traffic is slow for the holidays, it may help to focus instead on marketing. Essentially, you can apply some of the tips in this article to social media too for better performance. Tips like promoting discounts and holding off on strategic campaigns until after New Years work just as well in a social media post — sometimes better, depending on how much traffic you get. But you always want to incorporate classic social media techniques to your holiday strategy. At the top of the list is using holiday-themed visuals to get your post noticed in your followers’ feeds. 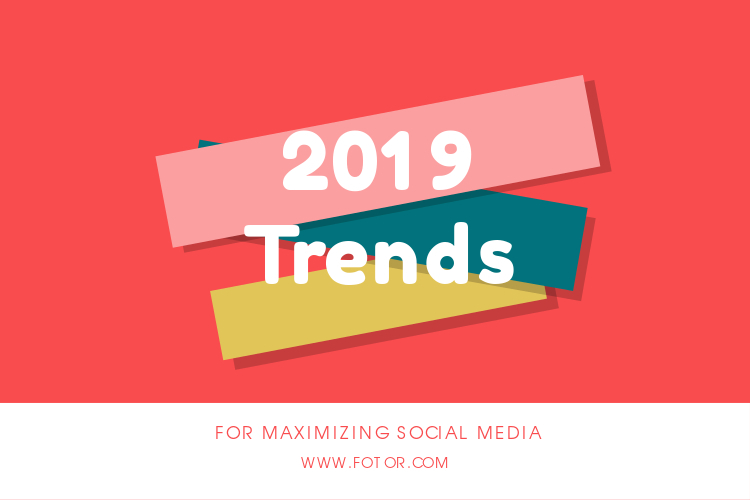 Again, you can use Fotor’s template design tool to create visuals for a facebook post or pixel-perfect Instagram pic, even if you’ve never used a design tool before. Last but not least, you can tailor the actual length of posts to improve traffic, in particular making them shorter. As pleasant as they are, the holidays also tend to be chaotic and full of surprises that demand our attention. What that means for bloggers is that readers don’t always have the luxury to sit down and enjoy a long article. You want to size your content as if readers are coming and going from your site in short bursts. This accounts for readers who are just popping in whenever they have a free moment, such as taking a break from other holiday chores. 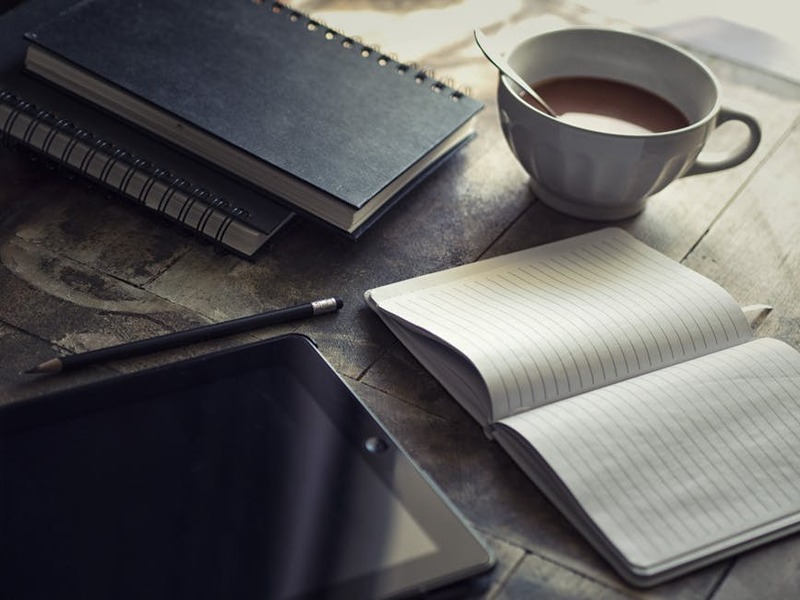 “Bite-sized” articles can be read start to finish in just a few minutes, so there’s less of a risk for interruption or distraction. This coincides with our first tip about holding off on more important articles. If you have an epic, 3,000-word piece of cornerstone content, it won’t get the attention it deserves until after New Years anyway. A better approach is to postpone the important article until January, but release a small preview or excerpt from it over the holidays. That way, you give the main article more hype, have something extra to post during the holidays, and can keep things short for busy, in-and-out readers. Also consider that more readers will be using mobile devices for the holidays. People often travel for the holidays, and even if they don’t, they still find themselves outside of normal routines. Sitting alone at a desktop may not be an option for some people, so they do their blog readers on phones or tablets. For mobile readers, shorter posts are more convenient. More and more, blogs are intertwining with visuals. A page full of words with no images is not nearly as appetizing as a text interspersed with glowing, radiant pictures. Even if you don’t know any about photo editing tools, Fotor makes it easy to create stunning, memorable images. Start out with a template to guide you, add in your own personal details, and add extra flourishes just by dragging and dropping them. 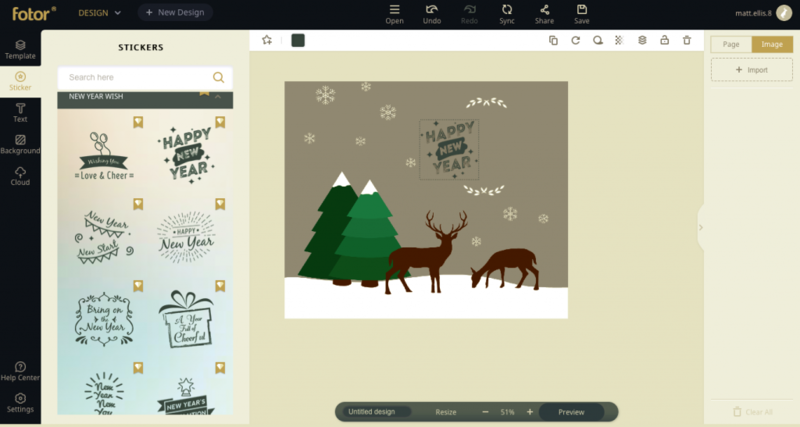 Fotor even includes premade holiday templates for blogs, social media, website banners, and more. See how it can help you by trying the free basic version now! For even more tips, advice and detailed strategies on driving traffic to your website, check out Ryan Robinson’s epic guide about how to start a blog and begin bringing thousands of new readers to your site. Great Read. Lot of valuable info. Nice and very much informative post about SEO, Thanks for sharing this informative post with us. Thanks for this massive list of traffic generation idea’s. This is really helpful for all digital marketers to know the latest tips in this marketing industry. keep sharing such information.